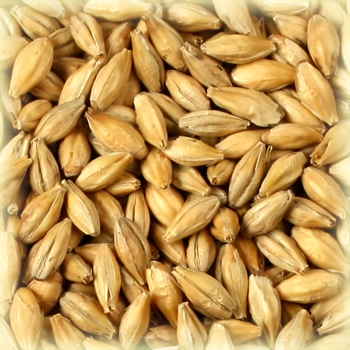 Two row spring malting barley is selected for the production of our Château Distilling malt. 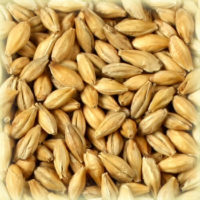 Barley is steeped to 44 – 46% moisture, slightly higher than normally required for Pilsen lager style malts. 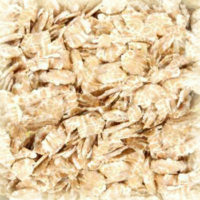 Germination temperatures are controlled between 12°C – 16°C for a period of five days. Kiln cycles start at 50° – 60°C rising to 70° – 75°C. 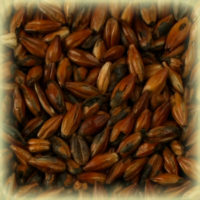 This is a premium Distilling malt produced especially for the distilling industry. It is used for the production of quality grain whisky. Château Distilling malt promotes high fermentability, adequate enzyme potential and soluble nitrogen (protein) levels. Our Château Distilling malt is gently kilned to preserve enzymes and maximise fermentability. Any type of whisky, real Scotch whisky. Up to 100% of the mix. We also run Cape Town's oldest Home Brew Store. If you're looking for home brewing supplies, comrade, head over to BeerGuevara Online - or come round to Unit 3, right next door to our Brewery Division.